In my work I use various pieces of equipment to aid rehabilitation and improve personal performance, from massage balls, stability balls, wobble cushions, foam rollers, resistance bands and free weights. I use a state of the art Clinical Reformer which facilitates safe and speedy rehabilitation from spinal issues, neurological problems, and chronic pain conditions. 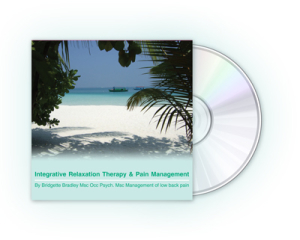 It will be used as part of your recovery programme and contributes towards balancing the muscles in your body, strengthening, lengthening, toning and stretching to reduce compensation patterns in movement. 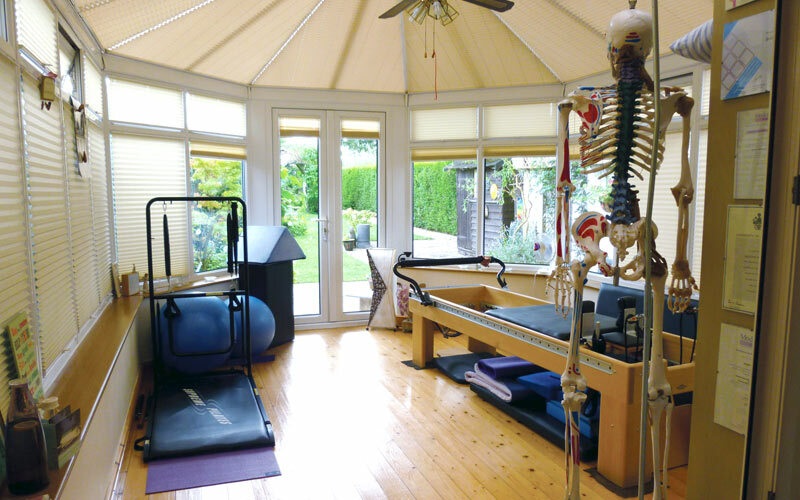 I also use a floor standing Pilates Tower Apparatus to enhance postural alignment through resistance exercises, helping to strengthen your entire body. All of the sessions I provide are private and confidential but should you wish to exercise with a friend, this can be arranged.